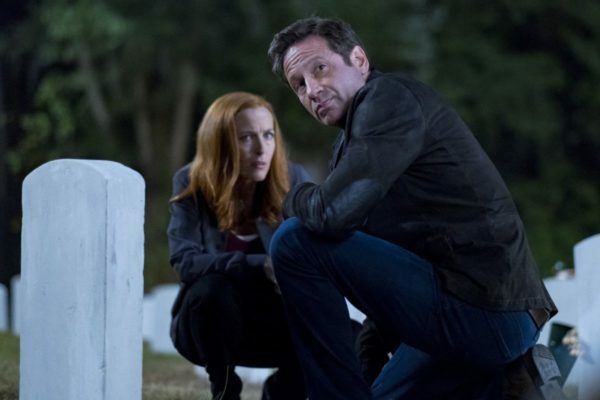 After last week’s polarising season premiere of The X-Files, an episode that while clunky, was at the higher end of the Chris Carter installment spectrum, Mulder and Scully are well and truly back to their best in this Glen Morgan written and directed hour-long. 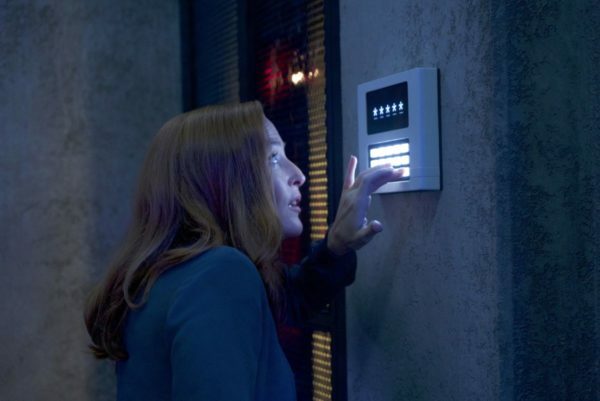 Known for penning some of the classic monster-of-the-week episodes of The X-Files, notably season 1’s ‘Squeeze’ and ‘Tooms’, as well as one of the better season 10 offerings, ‘Home Again’, Morgan puts away his penchant for the creature-feature with ‘This’, an episode that veers from home-invasion, to Sherlock Holmes, right through to social commentary on technology privacy laws, all permeated by some never-better chemistry from Anderson and Duchovny. Straight away viewers may be perturbed by the shift in tone away from that divisive Cigarette Smoking Man twist, as we’re presented with Mulder and Scully asleep on the sofa in front of the television. Such differing episode styles was commonplace over the course of 20-odd episodes, but now, in this truncated future X-Files format, it does feeling a little jarring. 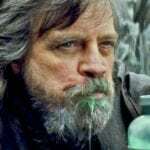 Not to worry though, because once the iconic opening credits have rolled, you’re completely aligned with the fact that this will be different from the premiere’s comparatively po-faced approach. 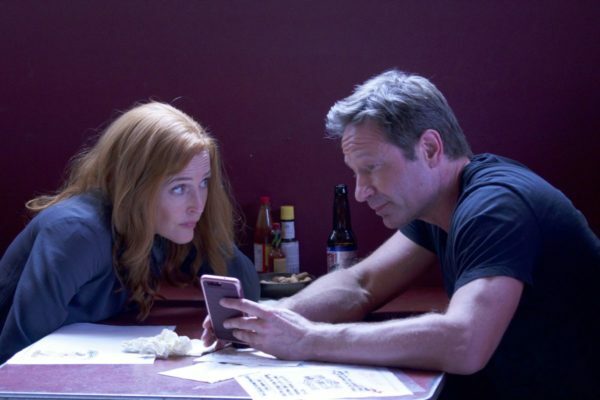 Here we find a completely different Mulder and Scully dynamic, one that makes you think there hasn’t been a writers meeting to discuss how they’ll sync the duo’s development. Last week we had Scully taking a leap of faith, embracing anarchy, yet this week she’s playing X-Files quote bingo and constantly prompting Mulder with echoes from the past – “Mulder, that’s evidence”. However, it’s a forgivable inconsistency when ‘This’ finds Duchovny and Anderson at the peak of their powers. Both are afforded some wonderful lines, and comedy Mulder was always great when at his most immature. So playful silliness such as “you said taint” and “we gotta take a trip to IKEA” hit the mark amongst a genuinely gripping adventure. Anderson also gets the chance to shine; her reaction to discovering that an old friend had an inappropriately named file with her avatar on it is priceless. The story takes in a home invasion, a cemetery based game of whodunit, and a finale set in one of those dimly lit, secret government establishments that The X-Files has always done so well. Fans will be pleased at the reappearance of Lone Gunman, Langly (Dean Haglund), who’s at the heart of the story, one that does what this run has thus far been very good at; establishing the show as a product of the world we live in, even if it is a little-on-the-nose at times. Mulder and Scully finding out that The X-Files are now digitised is particularly cute. The episode culminates in a conversation between Mulder and Erika Price (Barbara Hershey), the CSM’s ‘big-bad’ nemesis who was introduced last week, and shows up to offer Fox another Faustian pact. Sadly it’s a little formulaic and anti-climactic, as is the seen-it-all-before resolution of what is otherwise a terrific episode of television.